While 1,484 cases were pending before the principal bench in Delhi, the pendency of cases stood at 579 at the regional bench in Chennai, 580 in Pune, 325 in Bhopal and 268 in Kolkata. 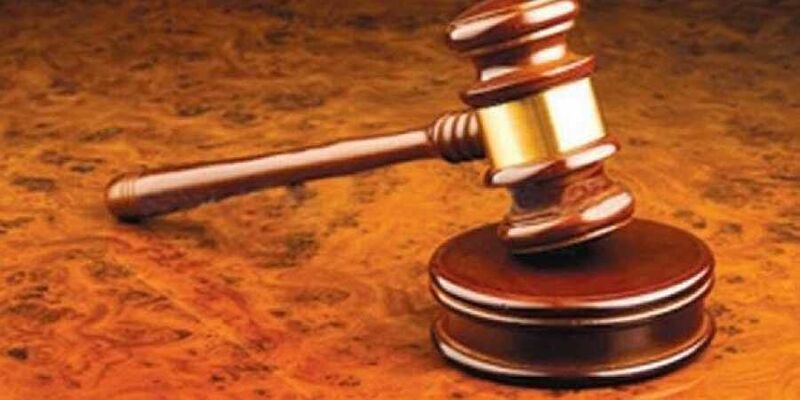 NEW DELHI: The National Green Tribunal (NGT) is planning to conduct hearings through video-conferencing to decide on the environmental cases pending at the regional benches. This comes after the functioning of the NGT has been had been crippled by a delay in the appointment of experts and judicial members. Currently, the NGT is functioning with less than one-third of its sanctioned strength. It is reeling under severe staff shortage. The NGT's sanctioned strength is 20 officials in addition to the chairperson. The NGT is trying to come up with this interim mechanism to grapple with acute staff shortage and hold hearings through video-conferencing. This system will be in place until the original strength of the staff is restored. The details of the project is being worked out. A total of 3,236 cases were pending with the tribunal till April. While 1,484 cases were pending before the principal bench in Delhi, the pendency of cases stood at 579 at the regional bench in Chennai, 580 in Pune, 325 in Bhopal and 268 in Kolkata. It turned out that the petitioners suffered a huge financial burden as they had to travel to Delhi from the regional branches for the hearings. Cases from the regional branches in Kolkata, Chennai, Bhopal and Pune were transferred to Delhi as judicial members and experts were unavailable for hearing the cases there. The NGT's selection committee is looking into the issue and is likely to make appointments next month. The tribunal came up with this idea so that petitioners do not suffer.